It’s pie season! This Thanksgiving our entire family of Common Ground Culinary restaurants will be offering up holiday pies. Here are a few reasons to order with us. Ordering is as easy as 1-2-3. One, stop by or call us with your pie order. Two, pick up your holiday pie. Three, serve and enjoy! We’re taking orders through November 1 to November 22. We just ask that you give us a 72-hour notice. Like our entire family of Common Ground Culinary restaurants, our sister sweet shop Sweet Provisions uses local ingredients, such as dairy from Arizona dairy farmers, and other fresh ingredients whenever possible. Forget frozen. Every sweet treat, ice cream scoop, baked goodie and slice of pie is made-from-scratch and comes out fresh from our ovens. Pie lovers can slice into a variety of house-made flavors including coconut cream, butterscotch pecan, apple, and pumpkin. 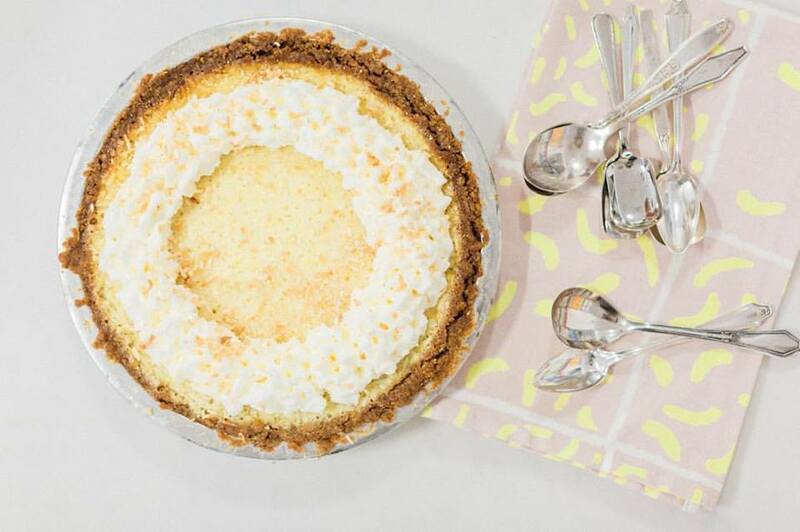 At the Phoenix location of Grassroots Kitchen & Tap diners bring home pumpkin, coconut cream and key lime varieties. Twisted Grove Parlor + Bar in Phoenix will be offering apple and butterscotch pecan pies to go. Sweet Provisions will feature additional flavors including strawberry rhubarb, blackberry and chocolate mousse. Each pie is $24. To pick up in Scottsdale, call Sweet Provisions at (480) 275-2678 with your orders. For Phoenix orders, call Grassroots Phoenix at (602) 368-8766.